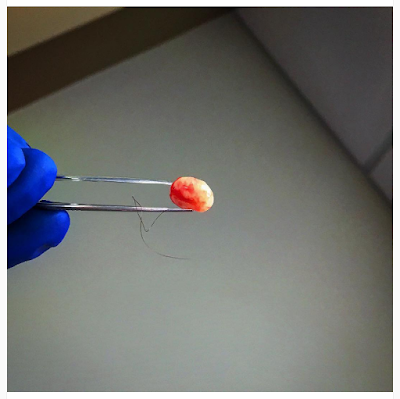 Horn Removal: That photo above depicts a cyst that I've had in my head for a couple of years now. It started pretty small, and whatever, I ignored it. Then, it started to grow and had reached the size of one and-a-half centimeters. For your reference, that's about the size of a fingertip. It became a compulsion to rub it and wiggle it, which I would do several times per day. I made my friends and kids feel it occasionally, regardless of their desires to do so. Obviously, the cyst, presumably pilar in nature, was impacting my mental health and my relationships. It had to go. The doctors exclaimed about the cyst's beauty and perfection as it cleared my scalp. I asked for a photo, and they obliged. I think we can all enjoy it more now that it's no longer embedded in my scalp. Movie Camp: Probably my most successful summer endeavor. We've seen movies on most of the Tuesdays. Of all the movies I've seen so far, I'm going to say that The Secret Life of Pets is my favorite. I read some reviews on Rotten Tomatoes about this fine film, and some of the critics are complaining that there isn't enough serious meaning and subtext in the story. Critics, get over yourselves. 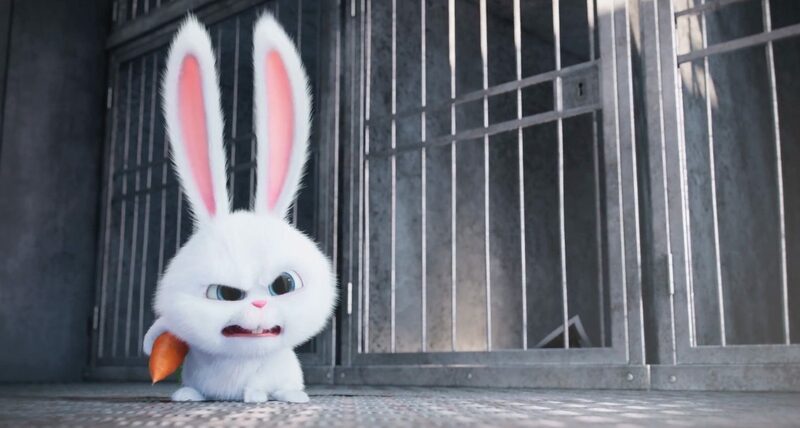 That angry fluffy rabbit cutie pie made me laugh so flipping hard. Professional Writing: I'm totally making progress. The book has expanded by 10,000 words since I began my class. I'd like to pick up the pace a bit here, but there are some barriers like full-time parenting, parent-teacher committee chairing, curriculum planning, and marginally-effective dog training. Also, now, Pokémon Go. Still, let's celebrate my success. I'm loving the book, and the storyboard is growing. Win. When Shef was obsessed with the vacuum cleaner.